When I had my first baby, I knew that childbirth education had an enormous impact. My labor and birth didn't fit the mold that you read about in books, but because my husband and I were prepared and had incredible care providers, I had an amazing birth. My birth class played a pivotal role. As a young mom, I wanted to become a childbirth educator as well. Not only did it give me a chance to talk about a subject I loved, I could make some money on a schedule that worked for my family. I started working as a childbirth educator in 2008, after the birth of my second baby. I loved it. I loved meeting the couples, talking about birth, and getting to be part of something wonderful. 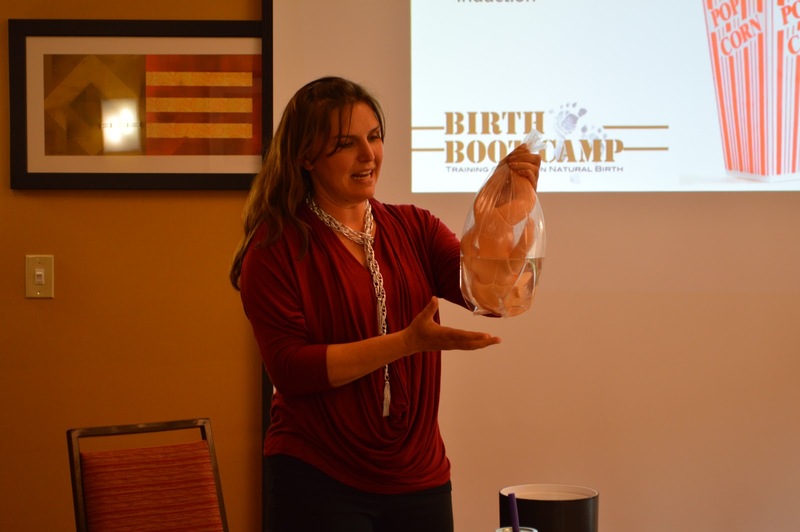 In 2012, Birth Boot Camp was born, and I started training childbirth educators too. It's been an incredible journey and one that has truly changed my life. I have met hundreds of friends from all over the country. I've learned about birth, but also about business, writing, and so much more. I've had the privilege of training hundreds of childbirth educators with Birth Boot Camp, mostly through trainings in Dallas, TX. Birth Boot Camp has grown by leaps and bounds! 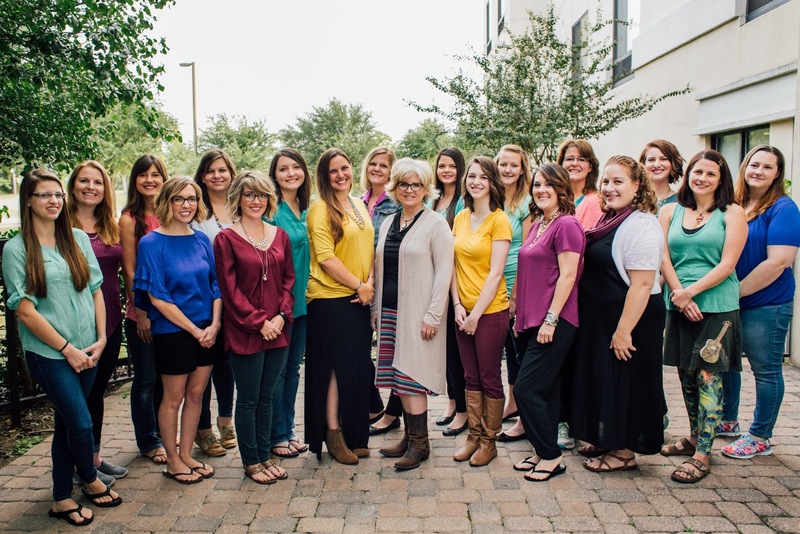 Now, rather than doing a few trainings a year with just the Birth Boot Camp Headquarters team, we have 8 childbirth educator trainers, hosting trainings all over the country. This gives all of us the opportunity to bring training closer to you. This makes training easier to attend, more accessible and minimizes travel. It's a good change. Having the opportunity to train closer to my home in Northern California is wonderful. Click on any training you are interested in to follow the Facebook event page for that training. You'll get weekly updates and tips! I'd love to have you join me at a professional and organized, yet intimate training where you learn how to teach others how to have amazing births. You can bring childbirth education to your own community. You can be part of something bigger than yourself. I'd love to chat. You can email me at sarah@birthbootcamp.com, message me on Facebook, or even call me. Just message me and I'll get you my number. If you are ready to sign up for training, you can register here. I'll be in touch.